Housing headwinds and mounting royal commission costs are shrinking the profit margins of Australia's major banks, forcing Morningstar analysts to slash fair values across the board. 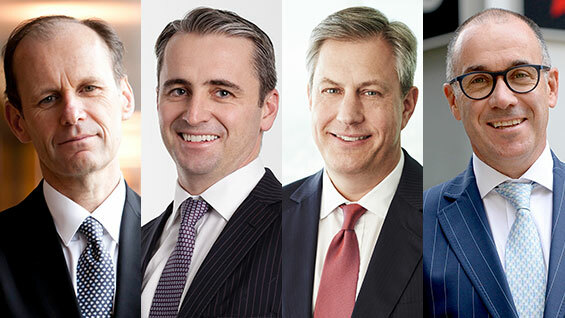 Three of the big four banks have reported full-year profits, and analysts are warning investors to expect subdued loan growth as a regulatory crackdown and credit squeeze appear on the horizon. Australia’s big four banks – Commonwealth Bank (ASX: CBA), Westpac (ASX: WBC), ANZ (ASX: ANZ), and NAB (ASX: NAB) – retain wide economic moats based on cost advantage and customer switching costs. They also have considerable pricing power, which partially protects their profits from rising funding costs. ANZ was first to report and delivered what Ellis described as “messy but expected” result. He reduced the bank's fair value estimate by 3 per cent to $29, citing increasing challenges, with legal, regulatory, political, and public scrutiny escalating at the same time as earnings growth slows. 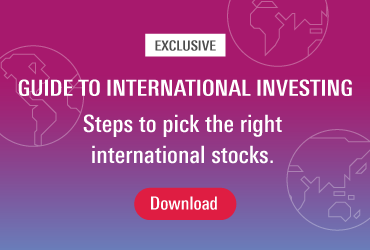 At current prices, the stock is undervalued trading 11 per cent below Morningstar's valuation. The bank announced a full-year cash profit drop of 5 per cent to $6.5 billion for the year as it simplifies operations and prepares for remediation in the wake of the royal commission. The bank had earlier flagged $421 million in remediation costs to cover customers who were charged fees for no service and inappropriate financial advice, and was tipped by Morningstar analysts to unveil $6.2 billion profit ahead of a tough reporting season. Ellis praised management’s efforts to simplify operations but said it would take another year to get a clearer picture of the strength of ANZ Bank's underlying franchise. 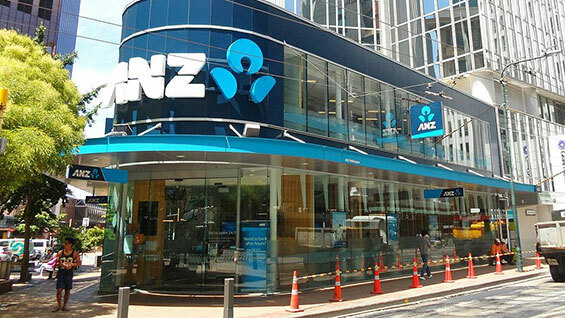 Looking ahead, Ellis said tough conditions in retail banking in Australia will limit ANZ's revenue growth, but insisted the bank is well-placed to leverage opportunities in institutional banking, in Asia and New Zealand. "We see medium- to longer-term upside for Australia and New Zealand Banking Group and major bank peers," he said. 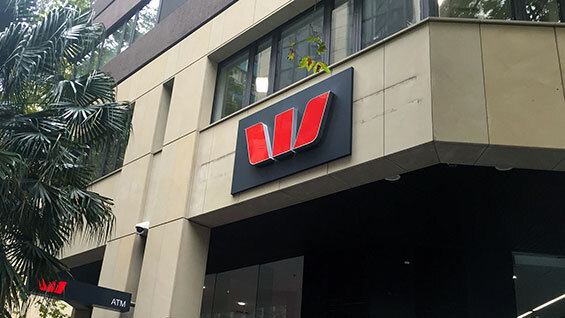 Despite the relatively straightforward fiscal 2018 performance, Ellis downgraded his fair value estimate for Westpac by 6 per cent to $33 per share and reduced the fiscal 2019 cash earnings forecast to $8.3 billion (from $8.5 billion previously). This reflects lower credit growth, lower net interest margins, lower noninterest income and higher-than-expected expenses with similar changes in outer years. Westpac reported a flat full-year profit of $8.07 billion in line with expectations and consensus after customer compensation and legal costs contributed to a weak second half at its consumer and wealth divisions. "We're committed to running our business in a way that meets standards from customers and the community and we'll continue to look to improve things," Hartzer said. "I'd like to say we're largely through it, but it is possible there may be other issues." Morningstar’s Ellis said the steady profit reflected modestly higher year-on-year net interest margins, multidecade low bad debts, good customer deposit growth, and modest loan growth. However, he said a steep increase in operating expenses, driven by customer remediation costs and increased investment in compliance, and regulatory costs offset the positives. Despite the softer outlook, Westpac remains Morningstar's preferred major bank, trading 19 per cent below the updated valuation. "Shareholder capital is well managed, and we like the fact Westpac is the least exposed to management distractions and organisation restructuring compared with major bank peers. The balance sheet is strong and credit quality is a standout," Ellis said. "In our opinion, Westpac's wide economic moat is withstanding the intense pressure of the past nine-12 months. "Despite a very wide range of bad publicity, brand damage, the storm of the royal commission, political criticism, media hysterics and a breakdown in consumer trust in the major banks, Westpac increased net Australian customer numbers by 250,000 or 2 per cent during the 12 months ended September 30, 2018." Ellis has cut his fair value estimate for National Australia Bank by 6 per cent to $30 as it faces increasing operating challenges. At current prices, the stock is undervalued, trading at about 15 per cent below its valuation. NAB delivered a 14.2 per cent drop in full-year profits to $5.4 billion due to restructuring costs and customer remediation. The bank says cash profit dropped from $6.642 billion a year ago largely due to $755 million of restructuring costs and the impact of refunding and compensating customers, partly for fees-for-no-service. Ellis described the result as "messy" but with "no nasty surprises", broadly in line with his forecast. He says that tough conditions in retail banking in Australia will limit revenue growth, however, "[NAB] is well placed to leverage opportunities in its core business and private banking business." Looking ahead, Ellis says wide-moat NAB is at the early stages of major restructuring that will "transform the bank into a more competitive and customer-focused business." "Significant restructuring work is taking place in fiscal 2019 and fiscal 2020 and we will get a better idea of progress with the release of fiscal 2019 results," he said. NAB chief executive Andrew Thorburn said while 2018 had been a challenging year, "our transformation is on track and benefits are emerging as we become simpler and faster." The customer remediation, which all big banks have been undertaking in response to the issues heard by the financial services royal commission, reduced operating income by $249 million and increased operating expenses by $111 million. Wide-moat rated Commonwealth Bank of Australia’s solid start to fiscal 2019 is no surprise to Ellis, with the $2.5 billion unaudited cash profit in line with Morningstar's full-year run rate forecasts. The bank's first-quarter unaudited cash profit fell 5.7 per cent to $2.5 billion, with higher funding costs and competition for borrowers putting pressure on margins. Key highlights for Ellis the quarterly update include a modest 1 per cent increase in operating income, good volume growth with household deposits up an annualised 9 per cent, home lending up 3 per cent annualised, operating expenses down 1 per cent and a loan loss rate at historical lows of just 0.11 per cent annualised. 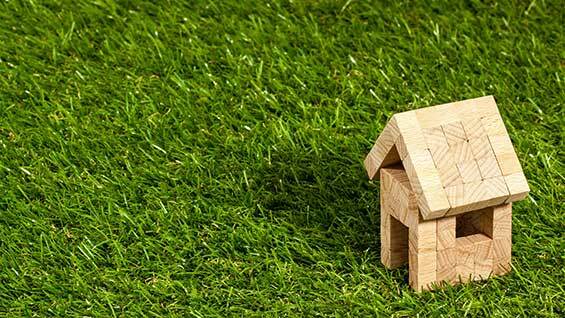 As Ellis expected, net interest margins suffered from higher funding costs, increased competition for new loans and mix changes as more homes switch from higher margin interest only loans to lower margin principal and interest loans. "CBA continued to show resilient business performance in the first quarter of FY19," chief executive Matt Comyn said in a statement. "The fundamentals of our business remain strong, highlighted in this quarter by continued deposit growth, sound credit quality and balance sheet strength."